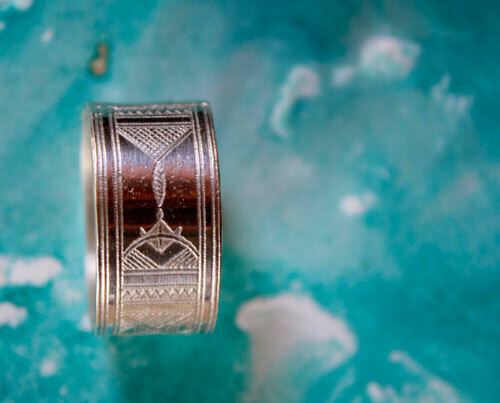 I called this ring Sahara because it shows a Tuareg tribal pattern. 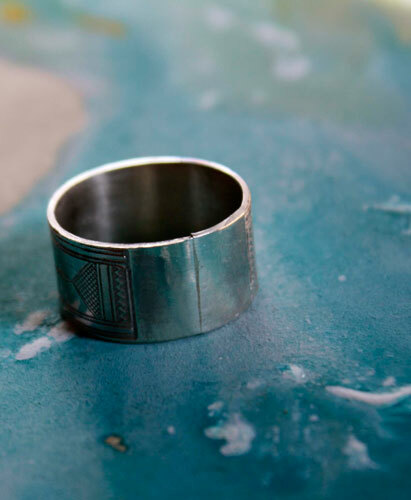 This nomadic people, who live in this desert, fascinate me with their creativity and their pattern, as well as the difficulty of their living environment. 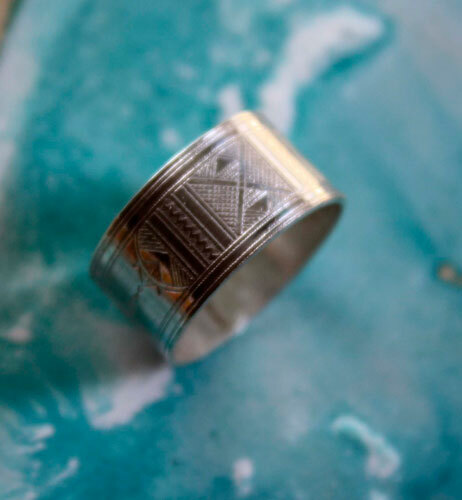 It is hard to imagine that man is able to adapt to life in the desert, dunes, sand, heat, lack of water... and create so beautiful sterling silver objects. 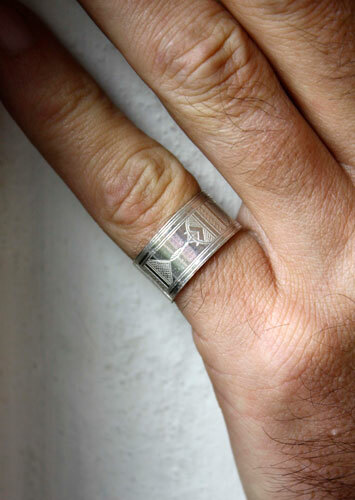 This ring made with different geometric and freeform patterns. 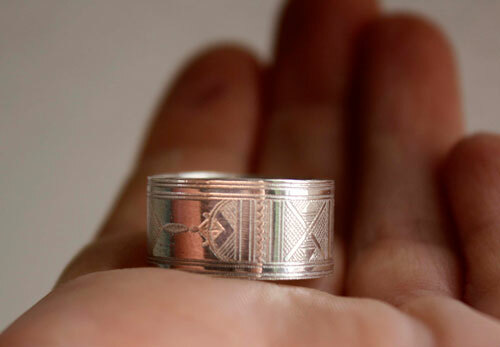 This ring will be perfect for a man but also for a woman. 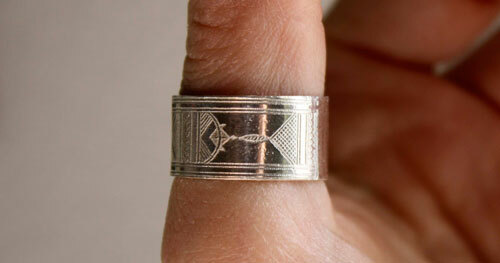 The tribal etching almost covers the whole ring. 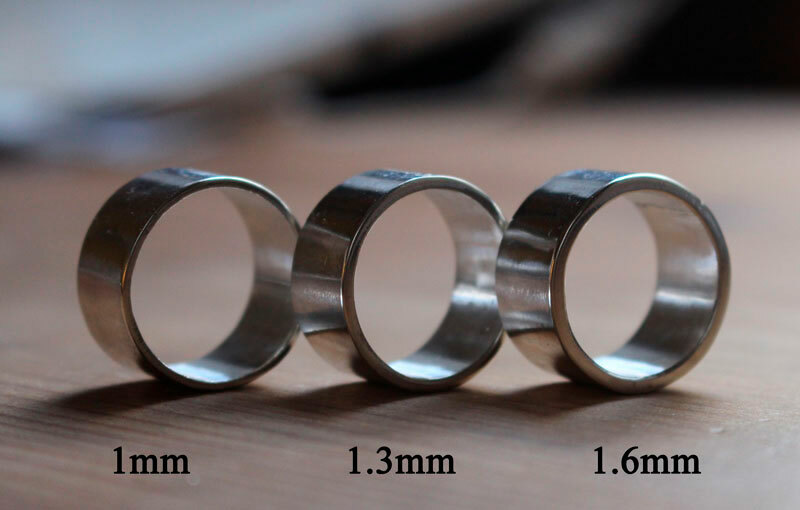 This ring will be perfect as a promise ring, an engagement ring or a wedding ring. 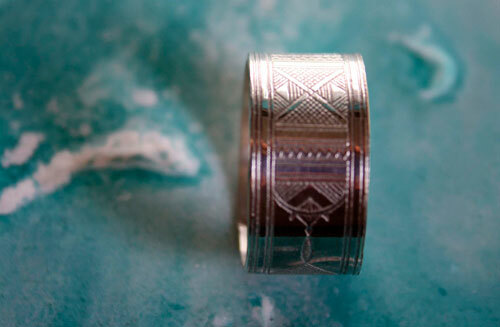 It will be the perfect gift for tribal and ethnic design lovers. 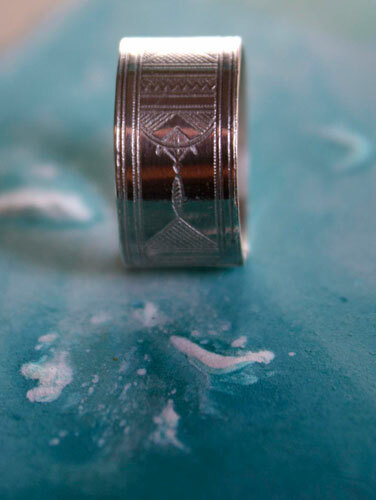 Tag: ring, sterling silver, touareg, tribal, ethnic, sahara, desert, drawing, alliance, wedding, engagement, engagement ring, unique, gift, valentine, birthday, sand, creativity, adaptability, dune, engraved ring, etched ring, engraving, North Africa, Berber, nomad, Sahel, Arab, nomadic wedding, ethnic wedding, travel, Africa.